We have spent a lot of time developing feminine qualities in our male leaders, but we have ignored developing masculine traits in female leaders. Skyline Group International (http://www.skylineg.com/), a global provider of scalable coaching solutions, has released new research that finds female leaders need more support -- especially from other women -- to develop a more balanced approach to leadership. 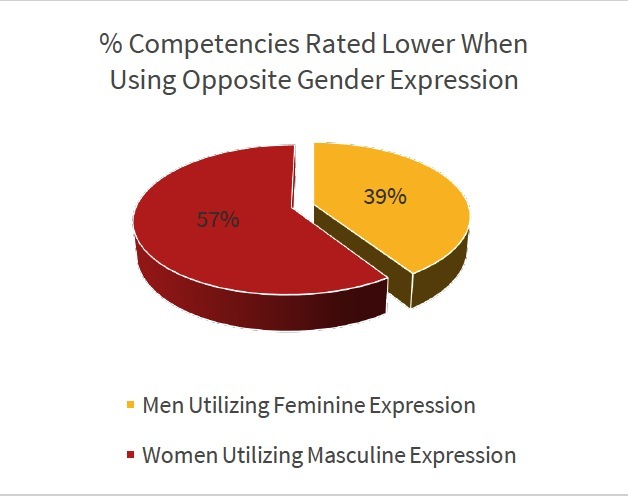 In conjunction with the Organizational Intelligence Institute, Skyline Group surveyed 1,012 men and women with four or more years in the workplace, ranging from individual contributors to CEOs, to learn how gender-based behaviors are expressed and perceived in the workplace.